Tanya Storch is professor of religious studies at the University of the Pacific. Buddhism has taken root in the West. 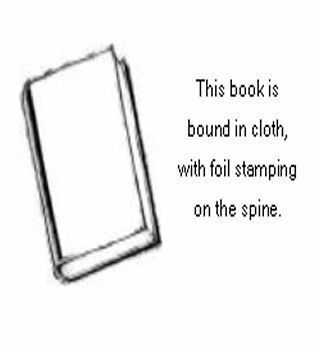 Almost unnoticed, however, is the way through which Buddhism has achieved this success. Tanya Storch’s pioneering work on the history of Buddhist universities in America reveals that such a success can be attributed to the creation of a Buddhism-inspired educational program which starts to generate new momentum for reforming our educational system. Combining personal experiences, extensive interviews, and historical narrative, Storch has conducted unprecedented research on four Buddhist universities and the characteristics of their curriculum and pedagogy. I recommend this book to any serious readers who are interested in the transformation of higher education, the use of inspirational learning in the classroom, and the acculturation of Buddhism in the West. 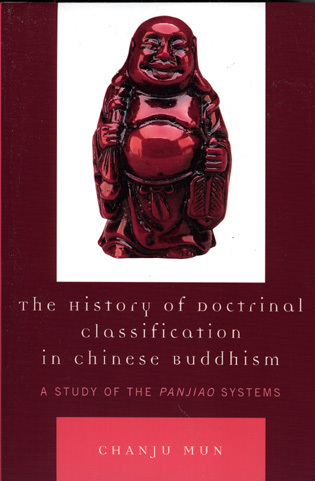 After firmly establishing herself as a leading authority on the development of Chinese Buddhist thought during the Jin Dynasty, Tanya Storch now turns her formidable scholarly attentions to a very different subject: the growing phenomenon of Buddhist-founded institutions of higher education in the United States. 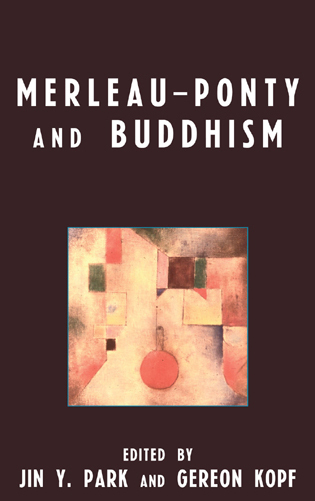 Although these colleges and universities have received some attention in more expansive works about Buddhism in North America, Dr. Storch has shown with this book that special, focused attention on these schools not only reveals much about Buddhism's growth and development in the West, but also illuminates new trends in Buddhist pedagogy that have come from these great meetings of the Dharma with academia. In addition, her in-person interviews and documentary prose serve to provide vivid portraits of life at the particular places she visited: University of the West, the Dharma Realm Buddhist University, Naropa University, and Soka University. Once again, Tanya Storch becomes the scholar we have been waiting for. 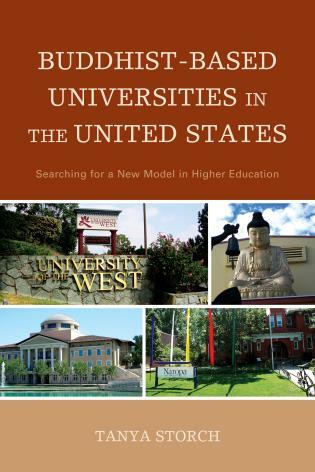 Buddhist-Based Universities in the United States: Searching for a New Model in Higher Education investigates in depth four American Buddhist universities, namely, the Dharma Realm Buddhist University, the University of the West, the Soka University of America, and the Naropa University, all of which offer degrees in liberal arts and professional fields, and at the same time educate their students in the philosophy and practices of Buddhism. Buddhist universities in the United States are unique because there are no comparable universities based on the philosophy and practices of other Asian religions also popular in the United States, such as Hinduism, Confucianism, or Sikhism. 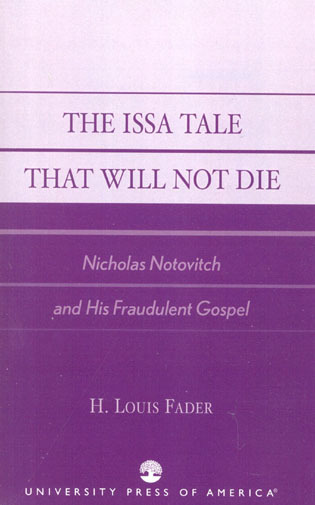 Even the Jewish community has created only two universities in which professional skills and liberal arts are taught from the position of the moral-philosophical principles of Judaism. 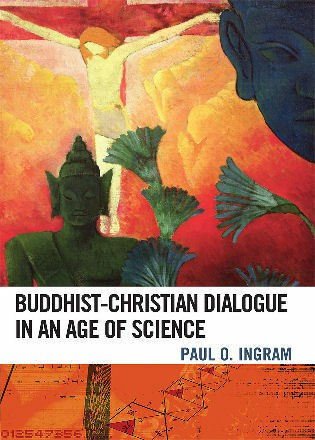 This book presents the institutional history and academic programs of four Buddhist universities in America and analyzes Buddhist-based pedagogical principles, as well as teaching and learning techniques, which can be very useful for other colleges and universities in the United States.